Australia is home to some beautiful natural landmarks, sure—but lately we’ve been oooh-ing and aaah-ing over some incredible venues that really do put on a show-stopping performance for the eyes. From art galleries submerged into rock faces to converted Masonic churches (no, we’re not kidding), there are heaps of epic buildings to be found around the country, and they’re not always where you’d think they would be. You’d never imagine that one of the most luxurious hidden venues in Victoria is tucked away in the sleepy town of Warburton, in the Yarra Ranges. Renovated by Mark Fenech, the Projekt3488 ex-Masons’ Hall is now filled with incredible artworks by local artists Katrina Rhodes, unique furniture, jaw-dropping lighting by Christopher Boots, and a landscaped garden complete with a fire pit. Unfortunately it’s only available for private events and parties, but if you ever receive an invitation with the 3488 postcode, you’ll want to pack the camera sharpish. Okay, so the verdict is still out on whether MONA founder and master gambler, David Walsh, is a nut-job or a genius (genius all the way IMO), but regardless, MONA—the Museum of Old and New Art—in Hobart is still one if Australia’s most incredible architectural feats. Built into the Berriedale Peninsula, it’s a truly incredible sight to behold, both inside and out. Looking for the ultimate Insta pic? The basement bar is pretty impressive, as is the stained glass chapel. Much art, very concept. Masterminded by two husband and wife teams, Halcyon House is a retro hotel that has been beautifully restored as a mecca for all things art and beach-inspired. The petite 21-room residence is decked out with artwork and textiles that smack of ocean spray and beachside decadence: think blue glass light fittings, luxe cane furniture details, and navy and white striped everything. Looking for a venue to shoot your very own Insta beach getaway? Halcyon House should be it. You would never in a million years guess that this incredible Sydney sanctuary was once a disused industrial car park. Today, the Grounds of Alexandria brings together a coffee roaster, veggie garden, plant-laden dining area, restored water features and a shabby-chic warehouse to create one of the most photogenic hotspots in the city. Don’t believe us? Take one look at their Instagram feed and you’ll be a convert in no time. If Pumphouse Point whetted your appetite for epic nature spots, El Questro Wilderness Park will blow your mind. 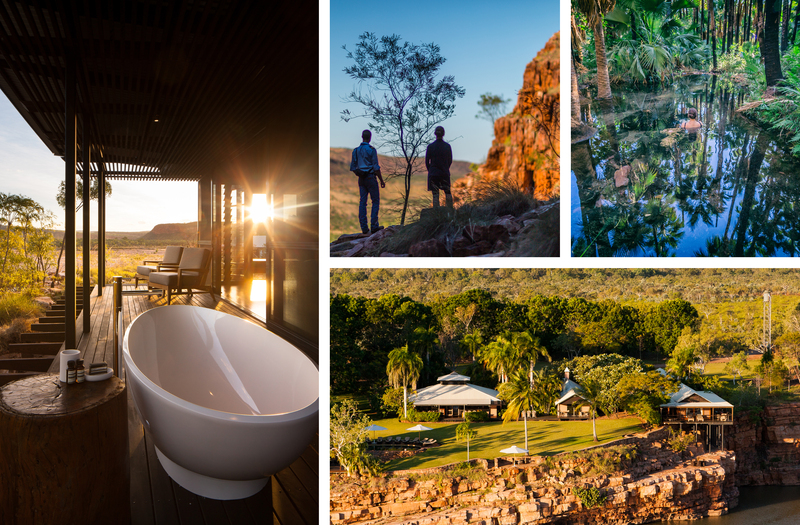 Situated in the Kimberley, this resort combines bushland with decadent accommodation and dining. There are waterfalls and rock formations galore, and the Emma Gorge safari cabins (aka, the most luxe tents you’ve ever seen) make for the ultimate adventure backdrop. I know it’s kind of cool to be all ‘Oh, I took an Insta-trip to Tasmania BEFORE it became trendy,’ but seriously, you guys—have you seen Pumphouse Point?! This amazing venue, which used to be a hydro-electro pumphouse, is situated in the Tassie wilderness, right in the middle of Lake St Clair. With a 250 metre walkway, floor-to-ceiling windows and 360˚ nature, this is one hell of a beautiful spot. Book us in, please? 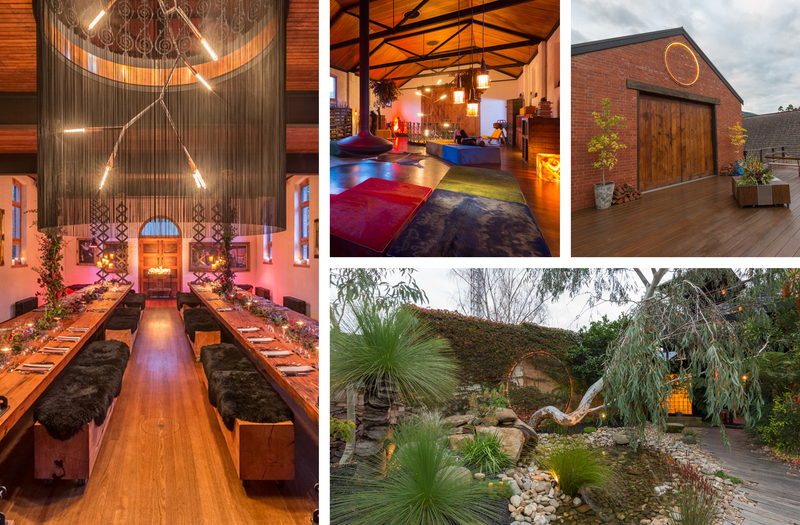 Situated near Daylesford, which conveniently happens to be Victoria’s top location for spas and general pampering indulgence, The Estate is a drop-dead gorgeous house that’s available for hire in Trentham. 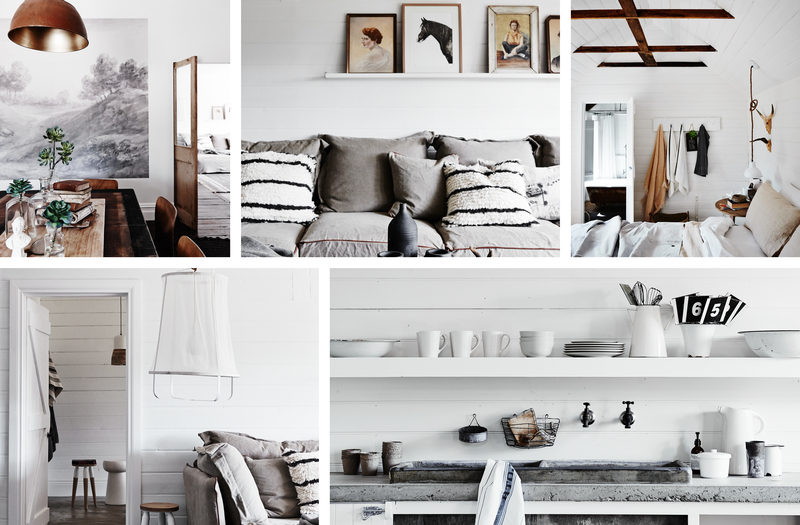 Designed by Lynda Gardener, the go-to for vintage finds and interior styling in Australia, this gem is all about vintage finds, rustic furniture, and whitewashed everything. 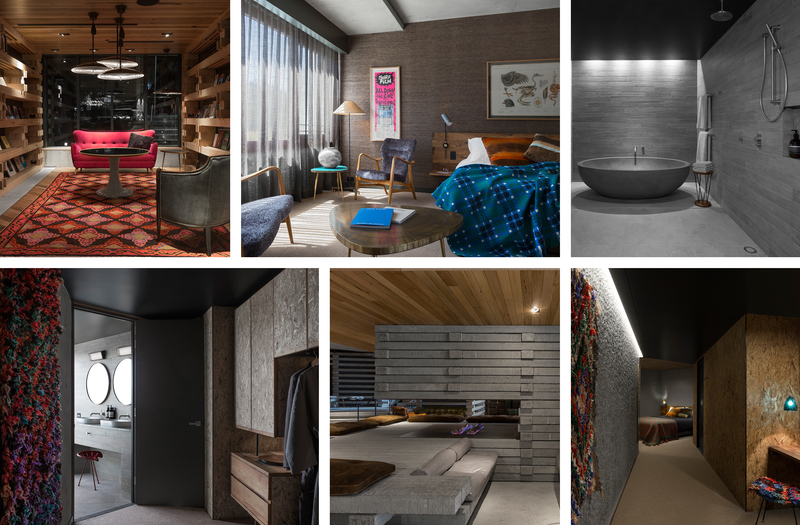 Complete with concrete fireplace, sheepskin blankets, and enamel accessories, it’s an interior lover’s dream. Perth’s 19th century state buildings are incredible from the outside, but if you ever get the chance to snap a few pics of the interior, do it. Como The Treasury, the luxury hotel, bar and restaurant complex that now resides in the old treasury rooms, marries old-school reverence with minimal glamour. We’d live here if we could. Look, a luxury resort on an island in Queensland is always going to deliver on the Instagram front, but Qualia really is beautiful. With beach-side decks, infinity pools, bathtubs the size of shipping crates and white-as-snow beach for miles, there are plenty of snap-happy spots. Pack your best bikini and get ready to take some pics in paradise.